The salt industry in the Camargue region of Provence in France, Europe. 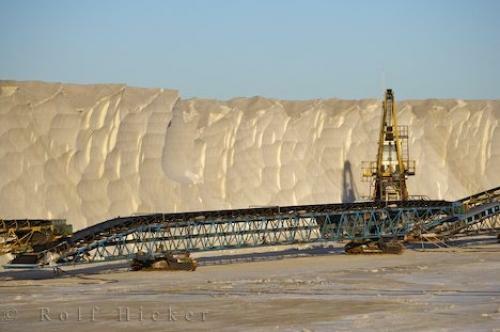 Photo of salt industry and equipment backdropped by salt cliffs at Camarague in France, Europe. ... When winter comes the plains are underwater and stays in this state until early spring when the cycle begins again.Salt Industry, Parc Naturel Regional de Camargue, Plaine de la Camargue, Camargue, Les Bouches du Rhone, Provence, France, Europe.